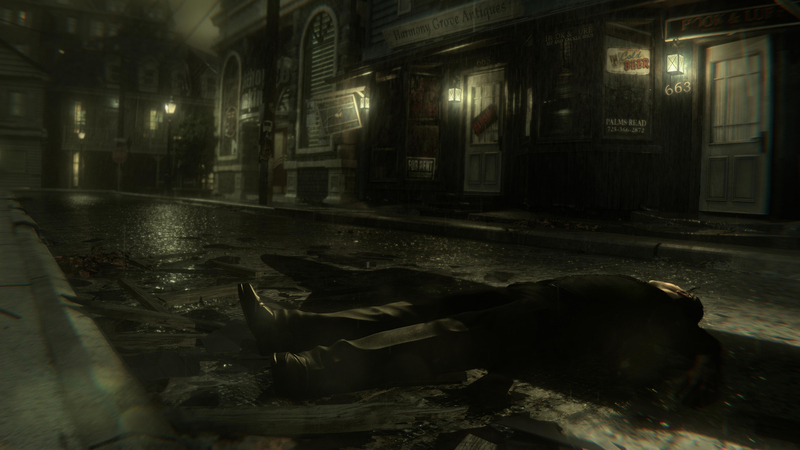 Murdered: Soul Suspect has just been named and revealed by Square-Enix. 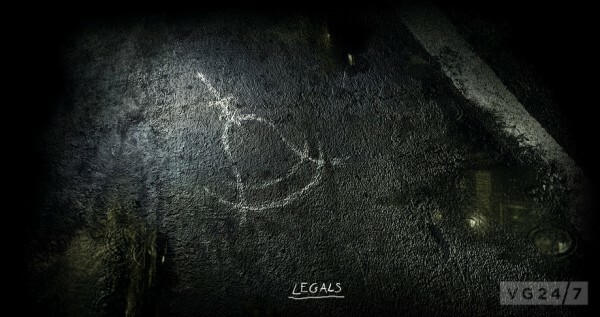 it’s coming to PC, PS3 and Xbox 360. We received a very cryptic email for the project along with some very odd images. 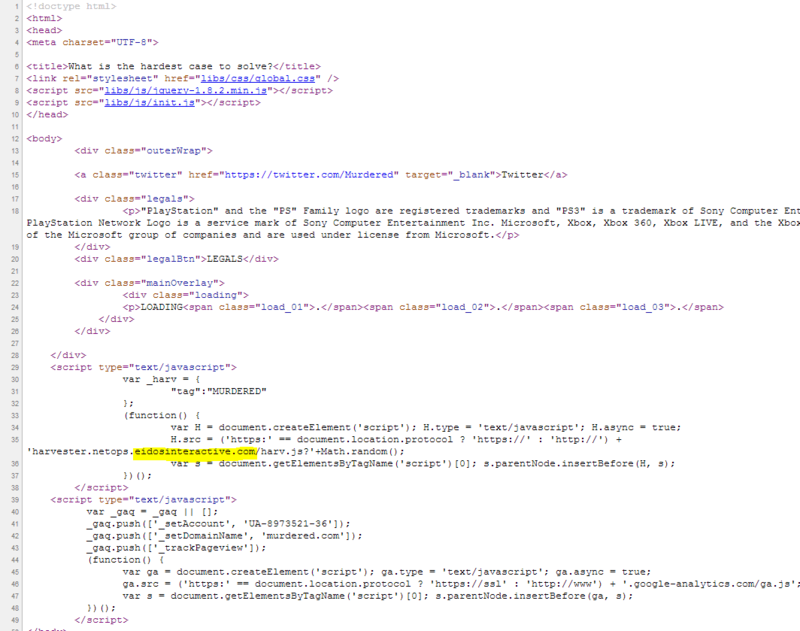 The link in the email points to a teaser site and Twitter account. Detectives aren’t supposed to get bloody knuckles, but I’ve done a lot of things I wasn’t supposed to do. I lived through it all, the beat-downs, the back-stabbing, disrespect most people wouldn’t see in ten lifetimes and I never lost a fight… until now. Steph has noticed that the area code on the palm reading sign in the background reads ’725′. That’s the new area code that Nevada is getting in 2014. This could be a release date or setting tease? Also notice the tree bark in the photo. Looks like it belongs to a white birch tree, and you can see the pointy-end of the leaf in the top corner. The only issue is that it would put the game outside of Nevada, as the tree is not indigenous to that area. Could be Aspen bark, but the leaf pattern doesn’t match – Aspen leaved are more round. We’ll find out soon enough. Also, is this the new Crystal Dynamics IP they teased last year?. Superannuation seems to think its a mystery-horror title in the works from Airtight Games which he wrote about back in January.